We are pleased to welcome two new employees to the Epsom team. Niamh Cooper, the new Optical Assistant has joined us since August 2016, and is already fitting right in to Epsom Leightons, saying that "even though I have only been working at Leightons for 2 months, I feel a part of not only a community but also a family." Sonal Patel has been recently employed as our new Optometrist. Optometry takes a significant amount of training, and we are lucky to be able to welcome such a qualified member to the Leightons team. 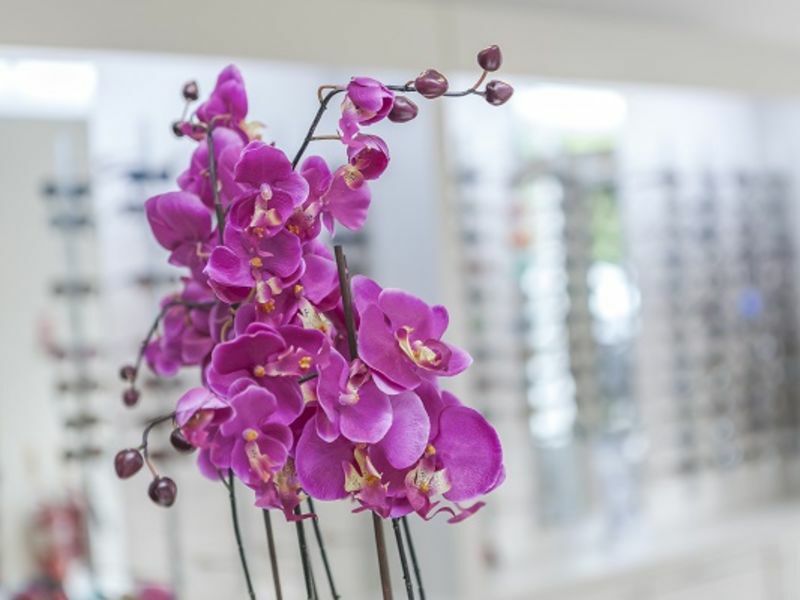 From everyone at Leightons Opticians & Hearing Care, we look forward to having you as a member of our family!